Daring To Remember What Matters Most. When life gets messy, overwhelming, and complicated, we’re tempted to do one of three things: 1) Run. 2) Retreat. 3) RISE. 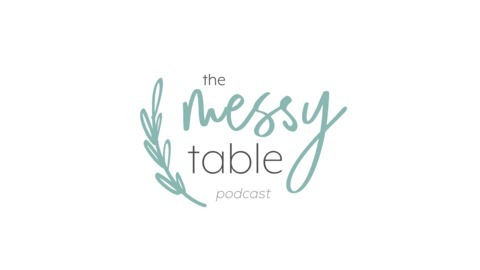 Today, Holly Wagner is joining Amy Groeschel and me for Episode 53 at The Messy Table. Holly’s a fiery blonde hailing from Los Angeles, California, where she and her husband lead Oasis Church—right in the heart of LA. 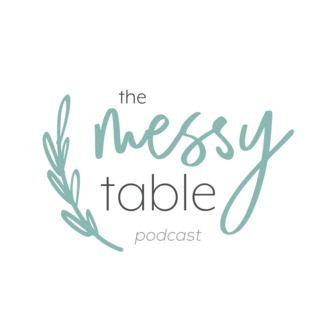 She’s also the mastermind behind She Rises, the host of Confetti Conversations, and the author of a stack of books, including her latest: Find Your Brave. A cancer survivor, not-your-average grandma, and spunky Bible teacher, you’ll be relieved by her honesty and inspired by her passion. The post EP. 53 | Holly Wagner [She Rises—and Sometimes Throws Confetti] appeared first on Jenn Jewell.